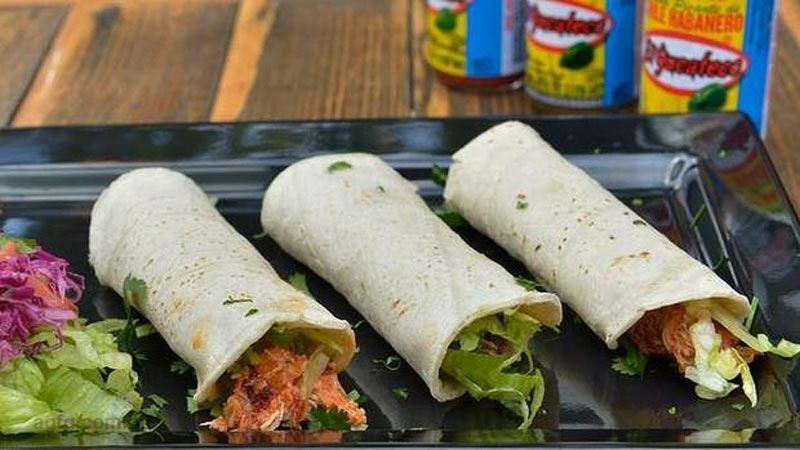 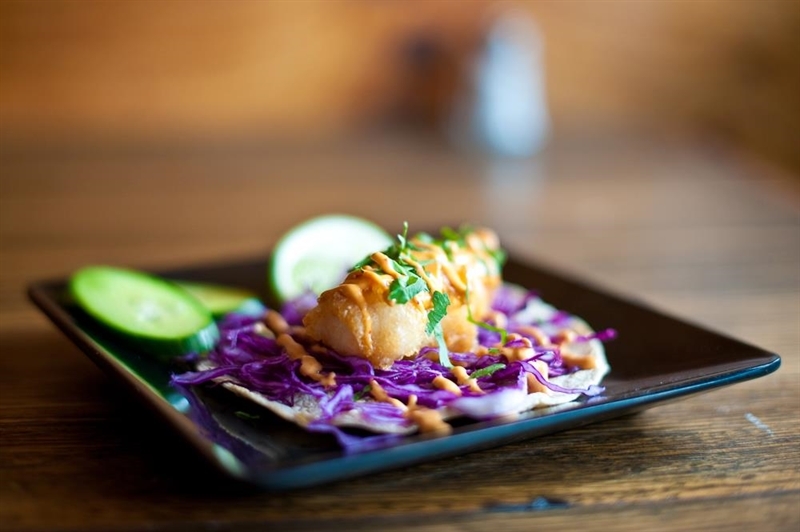 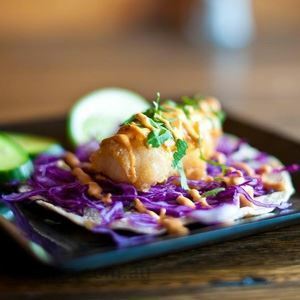 Pescado Tacos: beer battered fish fillet, on a bed of red cabbage, served on an open tortilla, topped with chipotle mayonnaise, fresh coriander and a lemon wedge. 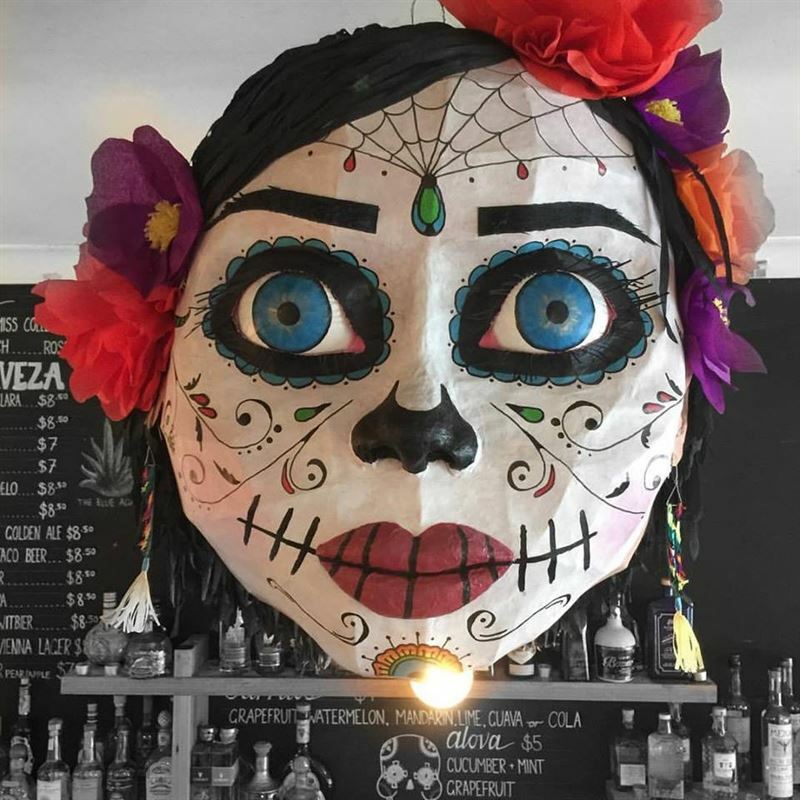 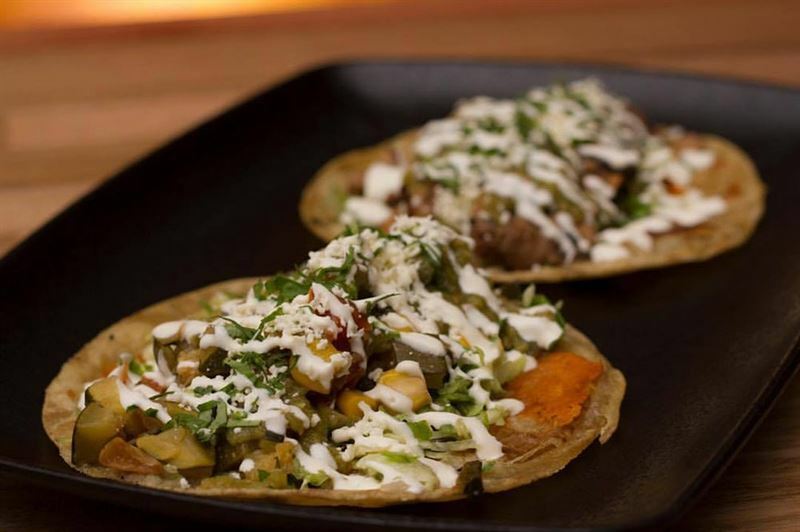 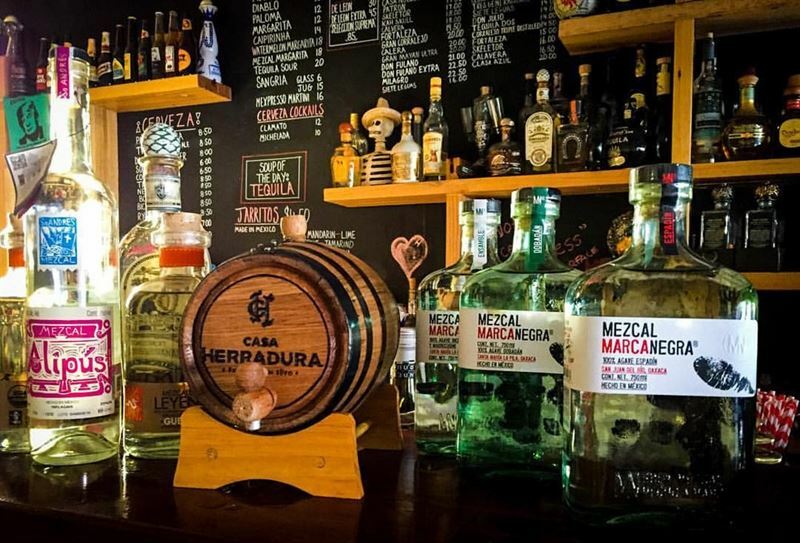 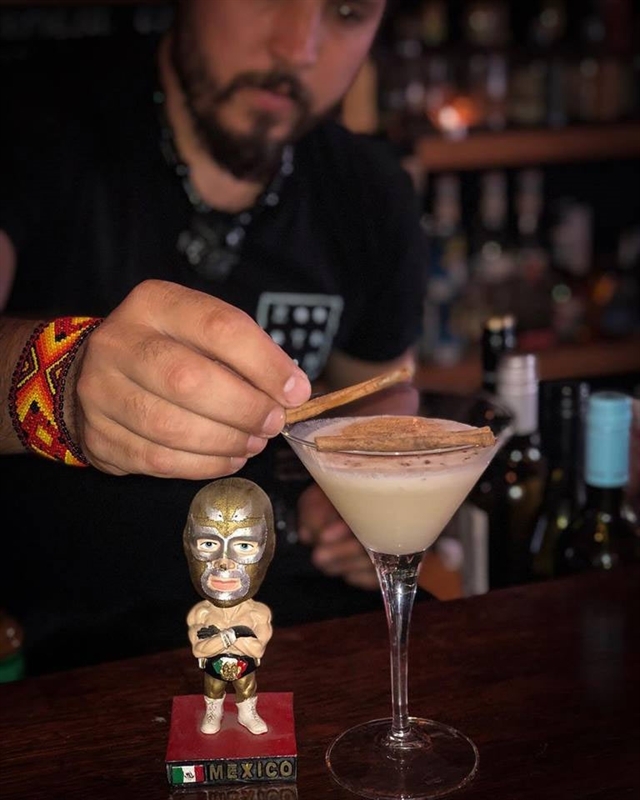 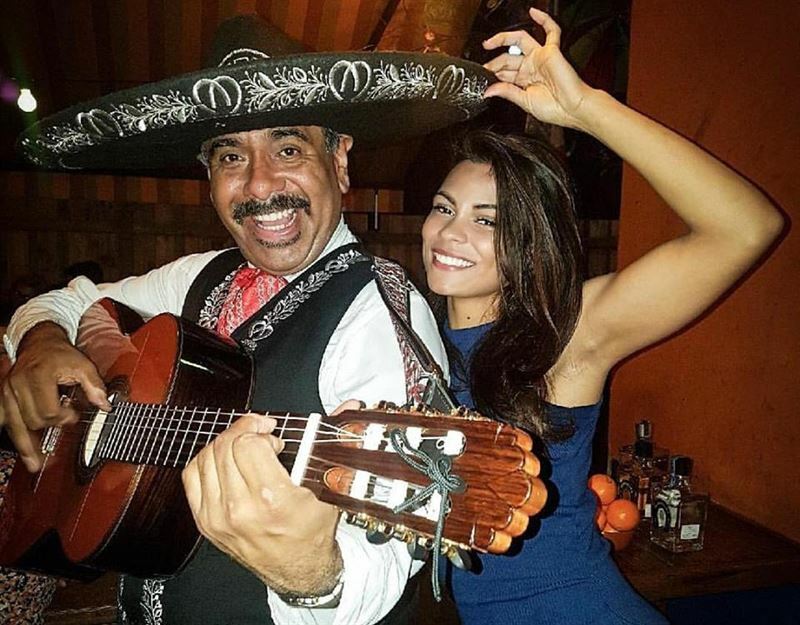 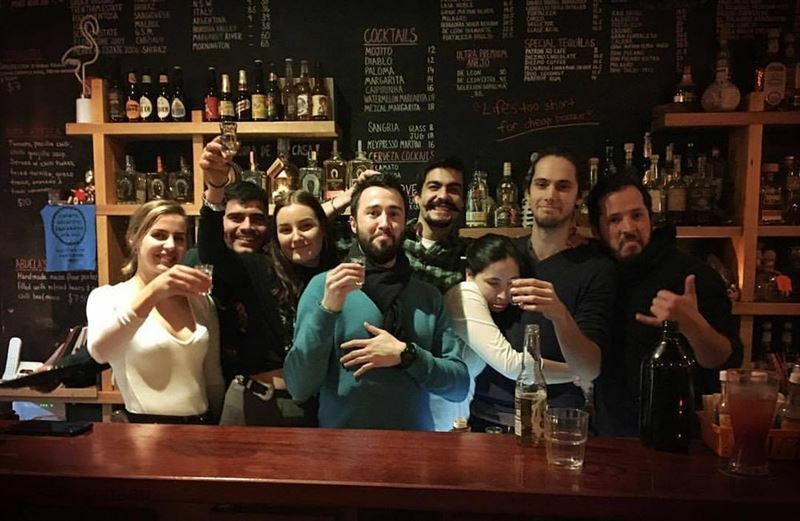 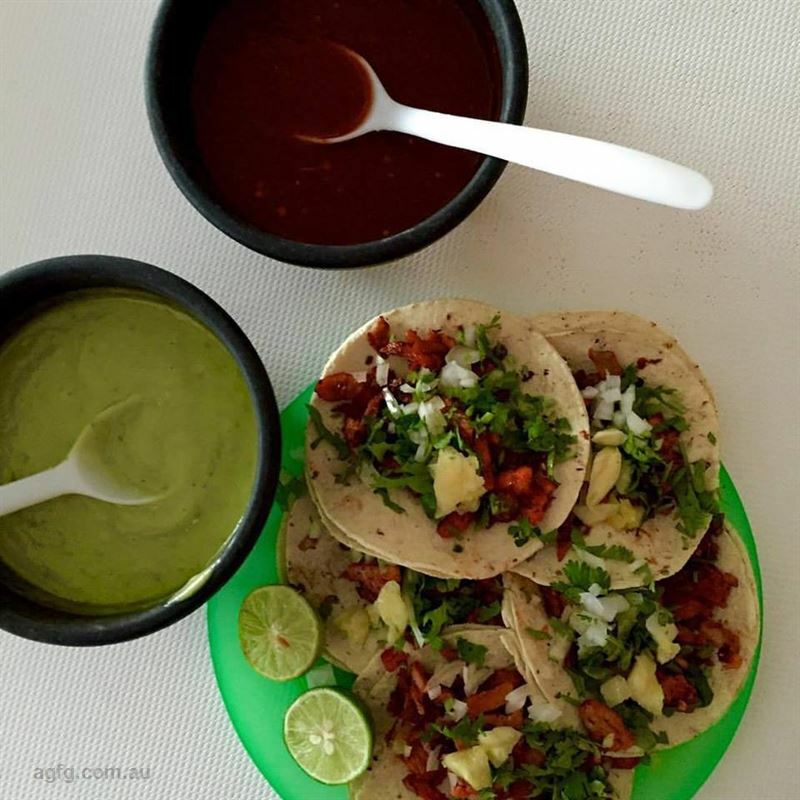 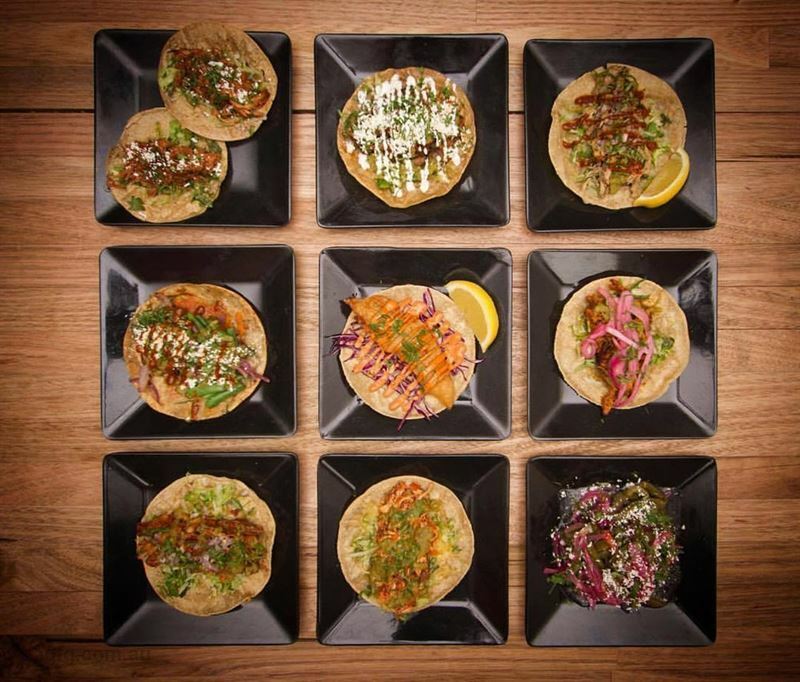 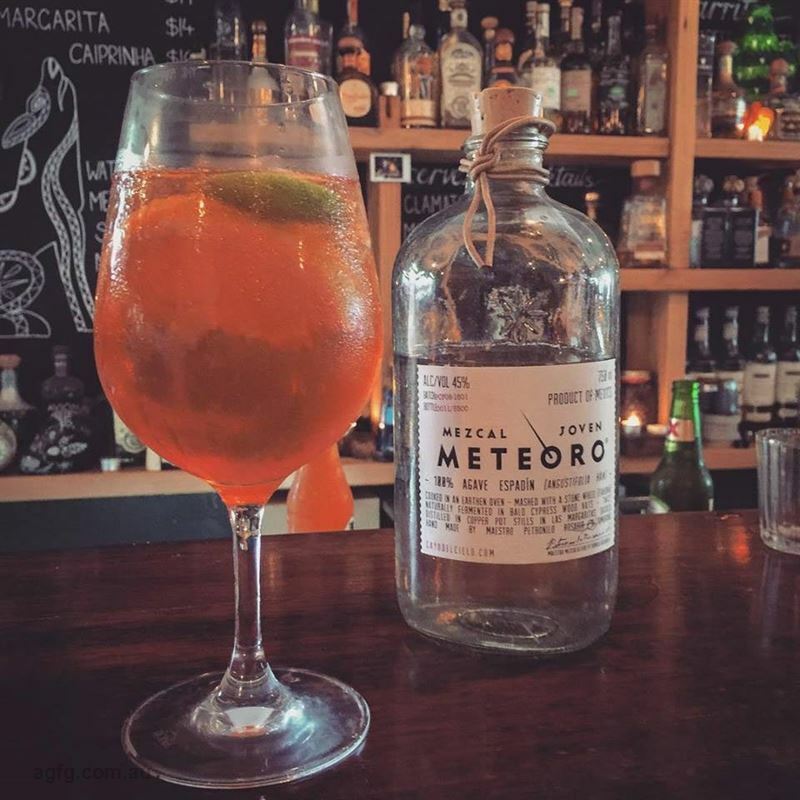 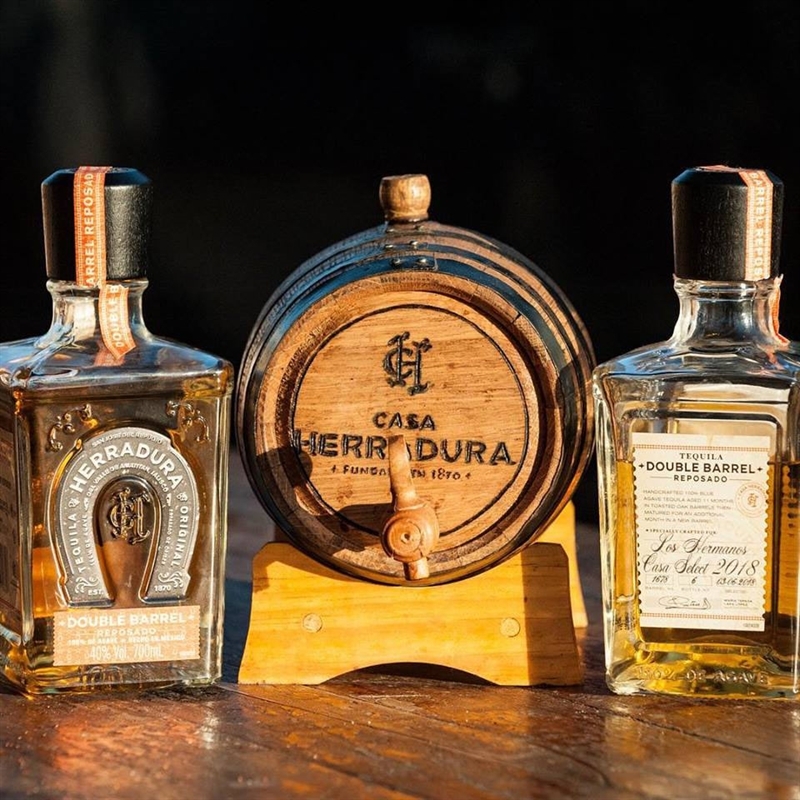 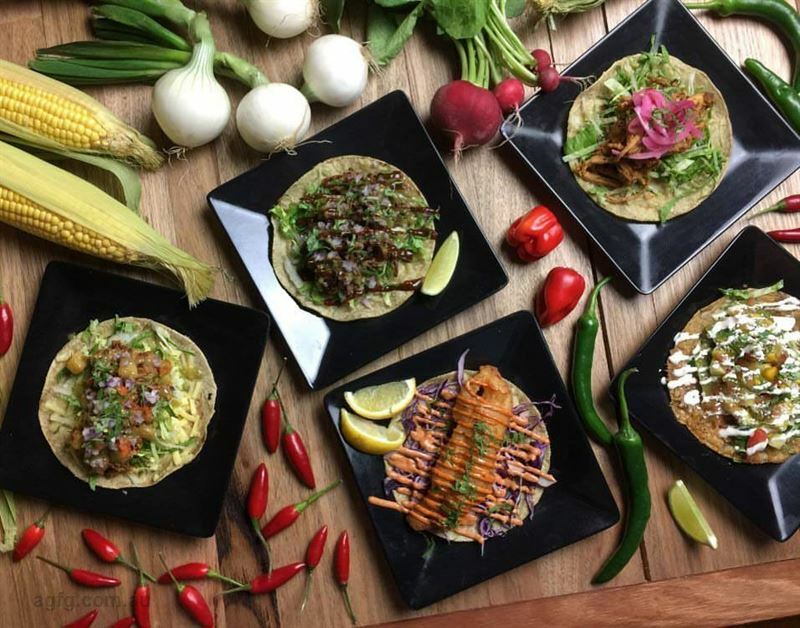 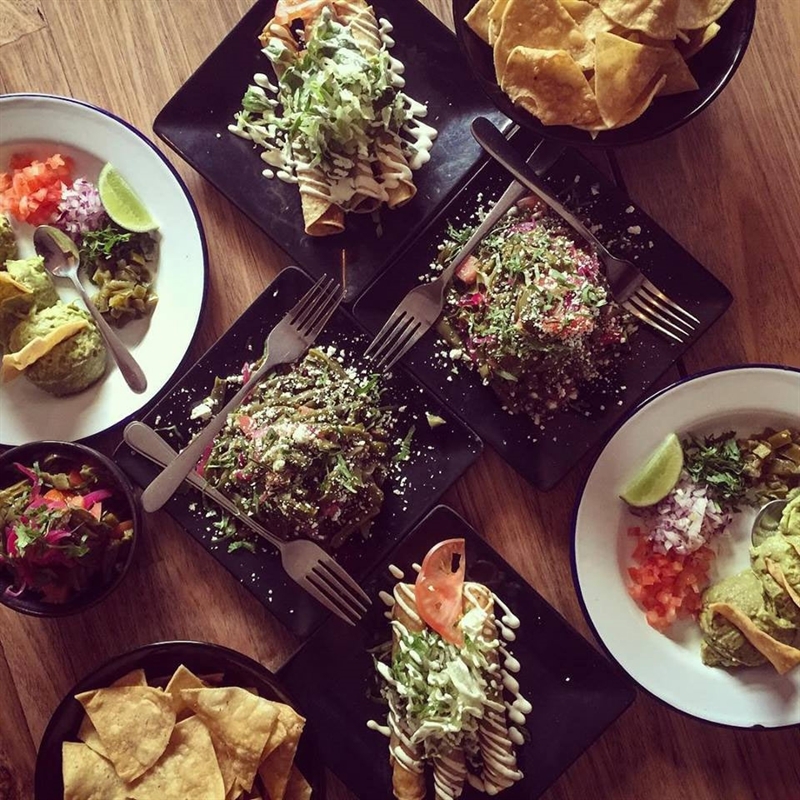 To be immersed amongst Mexican street food culture without leaving Melbourne, take to Los Hermanos, a modern day taqueria of tacos and tequila, located on Victoria Street. 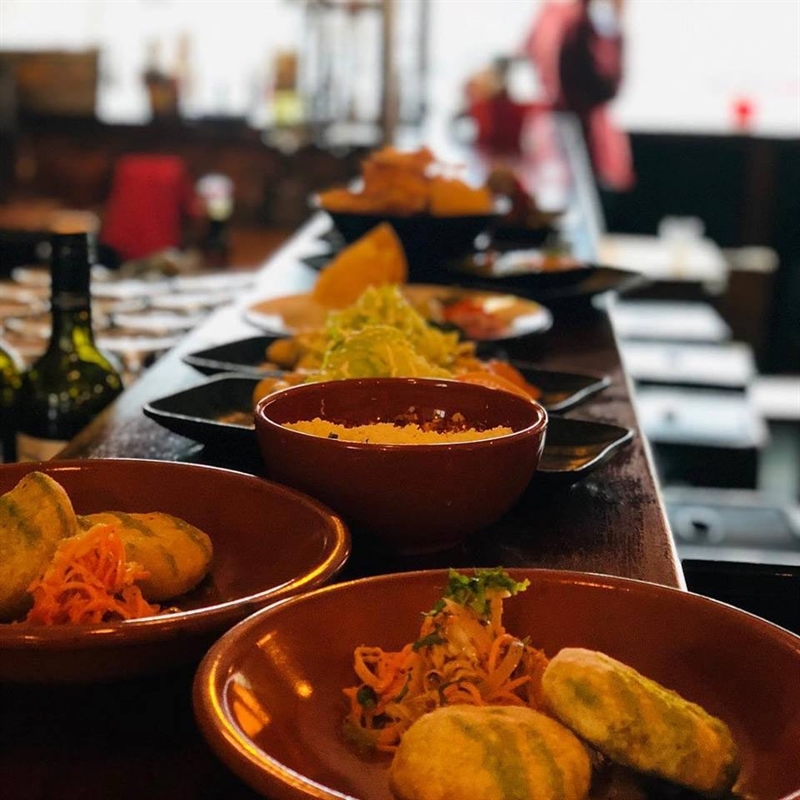 Although deeply rooted in Mexican tradition, this style savvy restaurant beckons fashionable foodies with contemporary cutting-edge design. 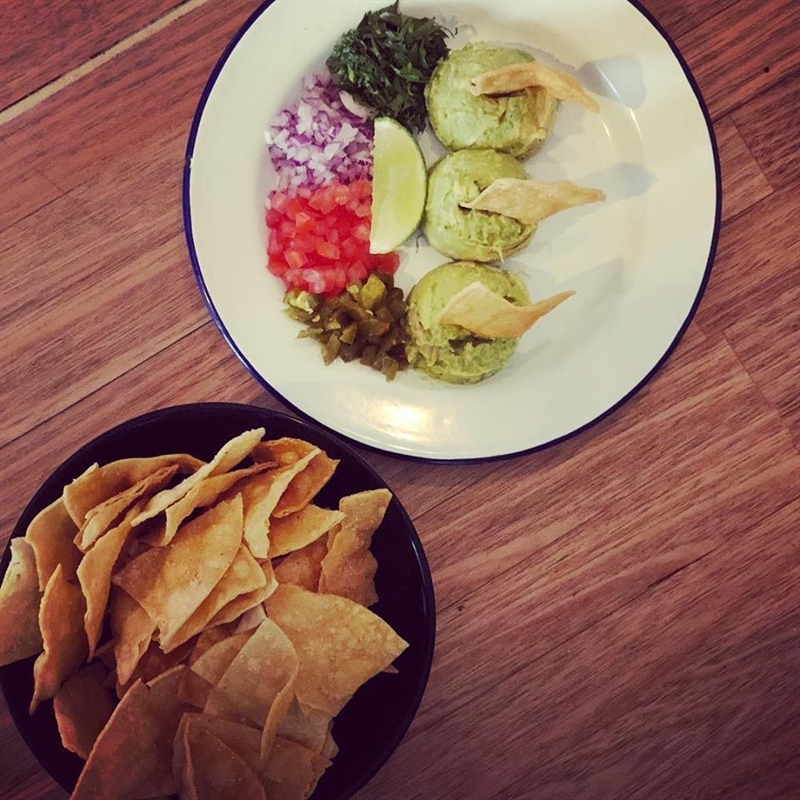 Textured wood runs thematically throughout the establishment, paired with large scrawled blackboards, exposed brick and communal tables to put a modern spin on the authentic taqueria. 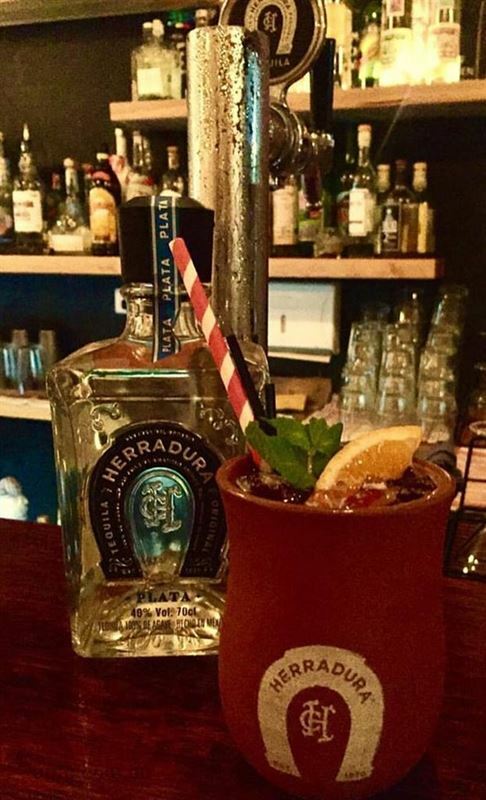 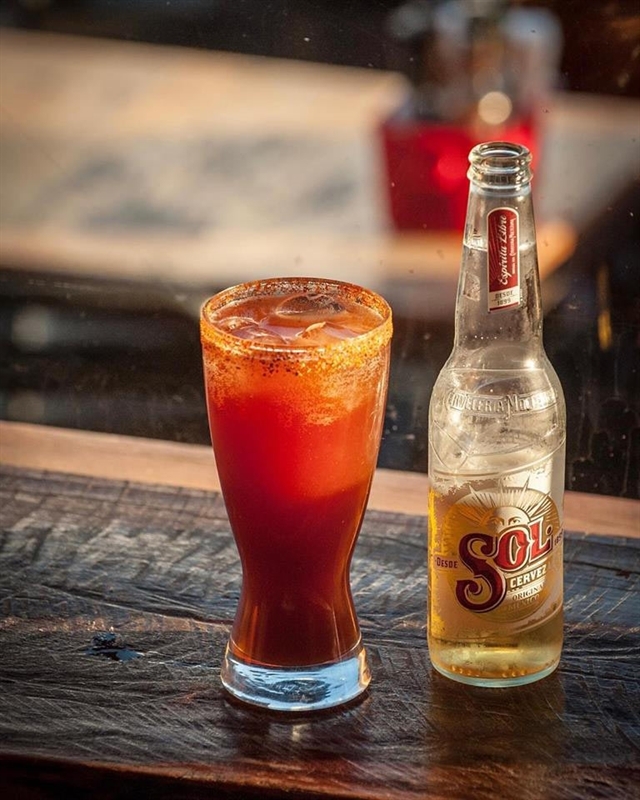 The menu at Los Hermanos is also traditional, combined with the edginess of street style, to create tasty eats like Barbacoa tacos with lamb off the bone, slow cooked in beer and served on an open tortilla topped with lettuce, red salsa, onion and coriander, teamed with a Mexpresso Martini cocktail.